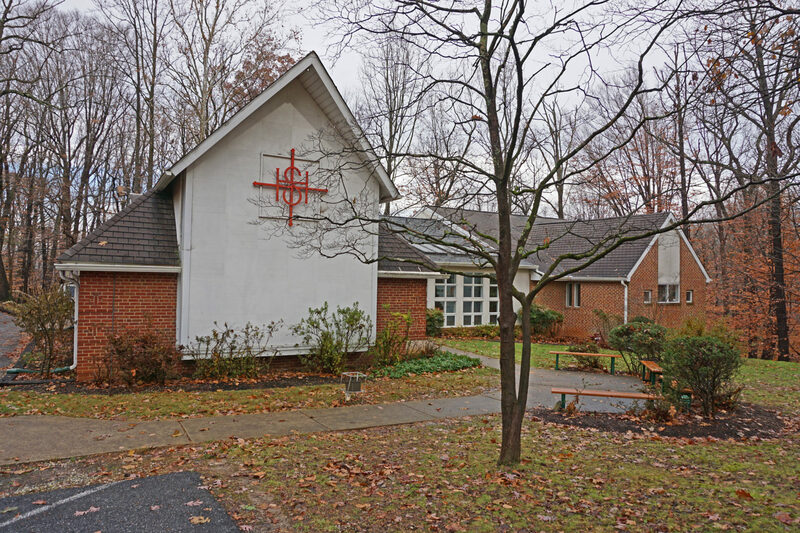 We are an open and progressive congregation of the Evangelical Lutheran Church in America. We strive to create a welcome space and community for ALL to come together to worship, learn, grow, and connect through fellowship. We strive to look outward, seeking to serve and enable justice for marginalize and oppressed communities/individuals. God has blessed this congregation with the people, resources, vision and mission needed to carry on the work of God's kind of love, justice, and peace, both in the here and now & the future to come. We've been at this work as a congregation since 1960 when Divinity was founded as a mission church of the American Lutheran Church by the Rev. Donald Gruenburg. 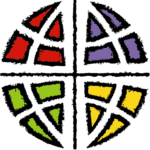 We've continued through the merger of the American Lutheran Church and the Lutheran Church in America to become part of the ELCA. The Evangelical Lutheran Church in America (ELCA) is one of the largest Christian denominations in the United States, with about 4 million members in nearly 10,000 congregations across the United States, Puerto Rico and the U.S. Virgin Islands. Visit the ELCA website for more information.